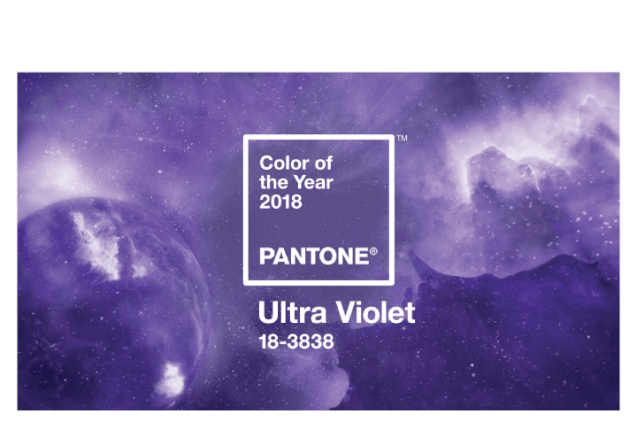 Pantone has announced that Ultra Violet will be the 2018 color of the year. Greenery was the pick for 2017. Greenery proved to be a hit with brides this past year. The trend will continue well into 2018. 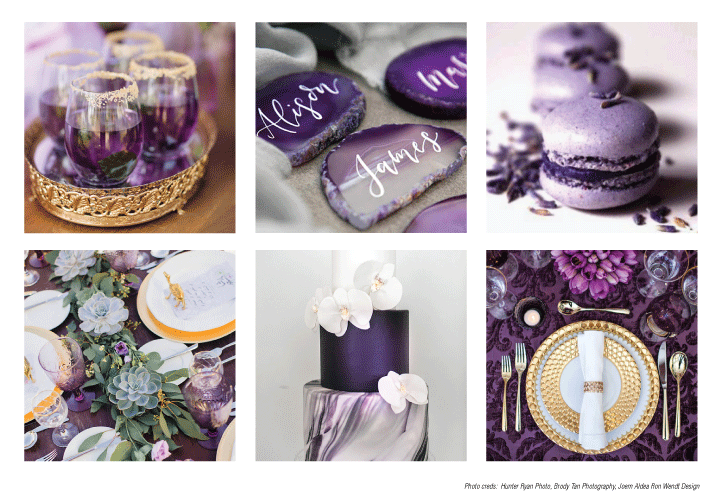 RentALL Affairs can’t wait to pair Ultra Violet with Greenery! The Pantone color of the year influences trends in the arts, entertainment, and fashion industries. We love this pairing with gold. The two colors create a chic, bold vibe which is sure to amaze your guests!